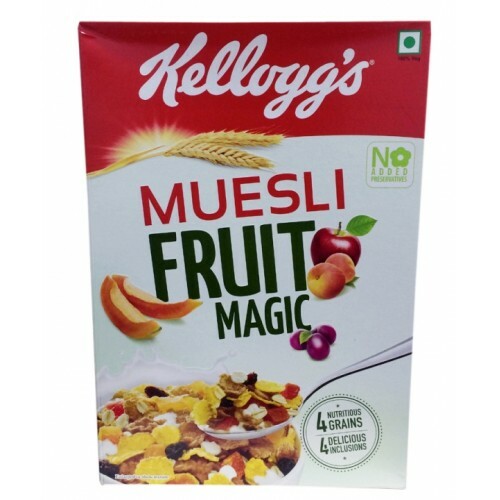 Kellogg's Extra Muesli Fruit Magic is planned to offer you nutrients you require. 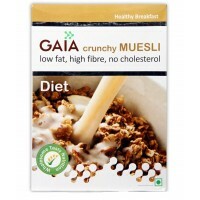 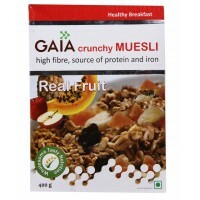 It contains fibre and B Group Vitamins which assists to release energy. 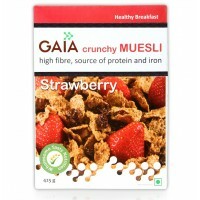 Iron content guarantees you energetic and alert, Folate which helps to make and continue the cells. 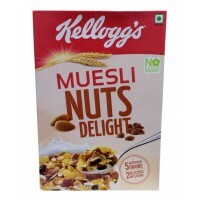 It has no cholesterol. 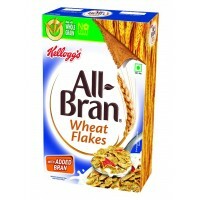 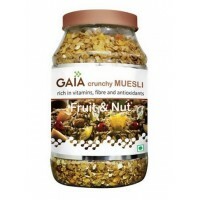 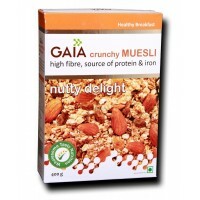 It is a delectable mix of whole grains, sunflower seeds, almonds and coconut with delicious fruits. 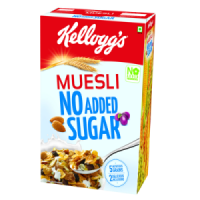 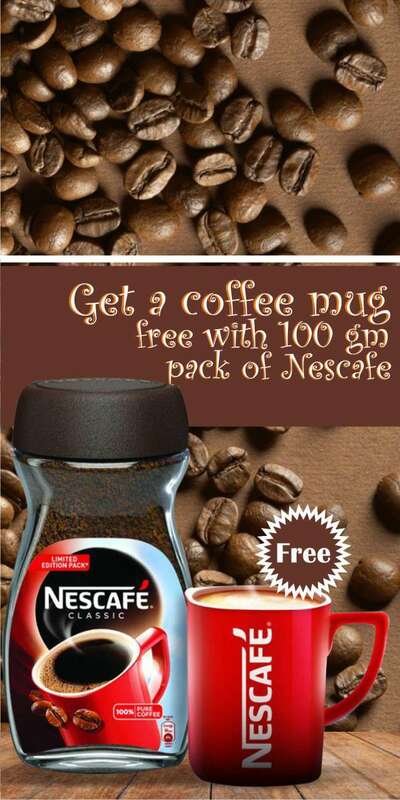 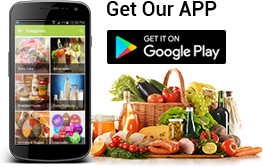 It contains of low sugar and calorie substances. 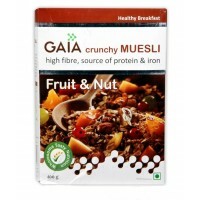 Multigrain (wheat-23 8%, corn grits 22.5%, rice-14,5%, rolled oats-5%), sugar, fruits (Dried papaya-7%, raisins -7%, Dried apple -4%, dried peach-4%), malt extract, lodized salt, vitamins, minerals and antioxidant (INS320), Contains added flavour (Artificial flavouring Substances).